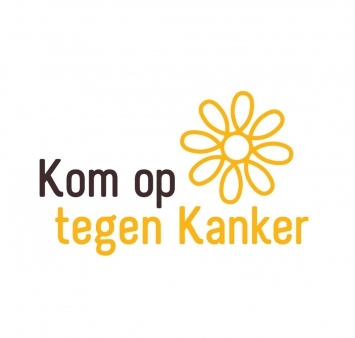 The past year, personnel of Smulders raised more than € 15,000 for Kom op tegen Kanker, a Belgian cancer support charity. The management of Smulders decided to double the amount so that during the family day of last Saturday, a check of € 30,500 could be handed over to Karen Dobbé of Kom op tegen Kanker. Unfortunately everybody gets in touch with cancer, directly or indirectly. That’s why Smulders chose Kom op tegen Kanker. 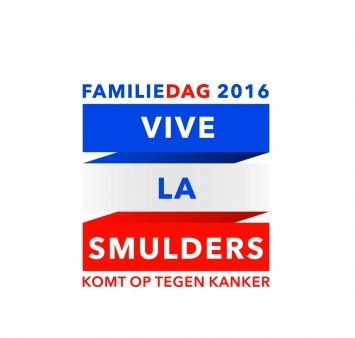 Personnel of Smulders organized the past year lots of activities to raise money for this charity. All Belgian companies of Smulders participated (Iemants, Willems and Smulders Projects). They organized Zumba classes, beer tastings, cooking workshops and much more! All these activities yielded more than €10,000. Also during the family day, 22 October in Den Eyck in Kasterlee, more money could be collected for the charity by participating in various activities. At the end of the day, the counter showed more than € 15,000. “An incredible amount, that exceeds all of our expectations. We decided as management to double the amount to €30.500.” says Managing Director Raf Iemants. 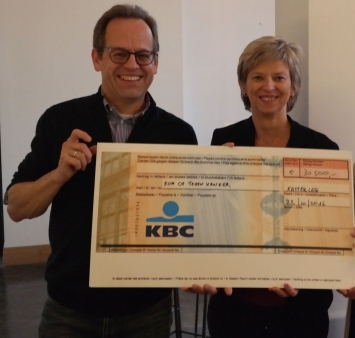 Proudly, and on behalf of Smulders, he handed over the check to Karen Dobbé of Kom op tegen Kanker.